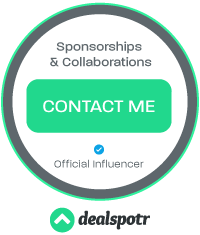 Print a Coupon for FREE Peatos Snacks! 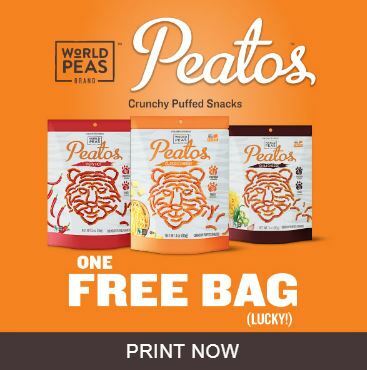 If you have a store near you that carries Peatos puffed snacks, you can print this coupon for a FREE BAG! 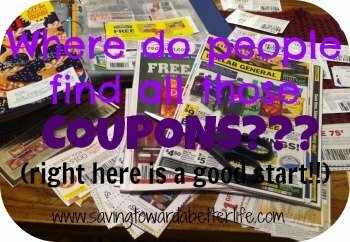 Click here to find the newest deals and savings.